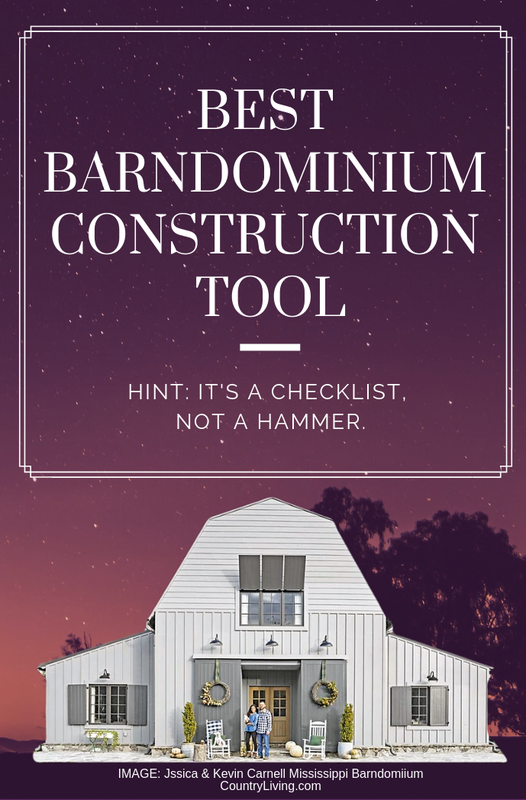 You’ve spent months — maybe years — getting everything just right for your barndominium. Everything, that is, except the interior finish-out that will really make a difference. If you’re still stuck on how to decorate or furnish the inside of your barndominium, there’s a new YouTube Channel that might help. It.features the best barndominium videos with pictures ever. NOTE: Click here to go straight to the newest videos. But scroll right back up here so you don’t miss a single one. It’s not about how to build your barndo, or the best way to insulate it. It’s the beginnings of a vast idea library, showing some of the most creative ways we’ve ever seen by other barndominium owners in the finish-out of their barn homes — whether it be metal or post and beam, or some amazing hybrid in between. Get ready to be creatively energized. Subscribe to get instant notification when we publish a new video every few days. Are you stuck for an idea on just what your dream barndominium might look like? Watch this short video for the style that suits you best. Barndominiums: The Series – is a collection of high resolution images – collected and displayed from the BarndominiumLife.com website and Facebook page. They will inspire you to finally make the move back to the simpler life already enjoyed by hundreds across the country. Special thanks to the folks at Heritage Texas Properties, who shared these images. 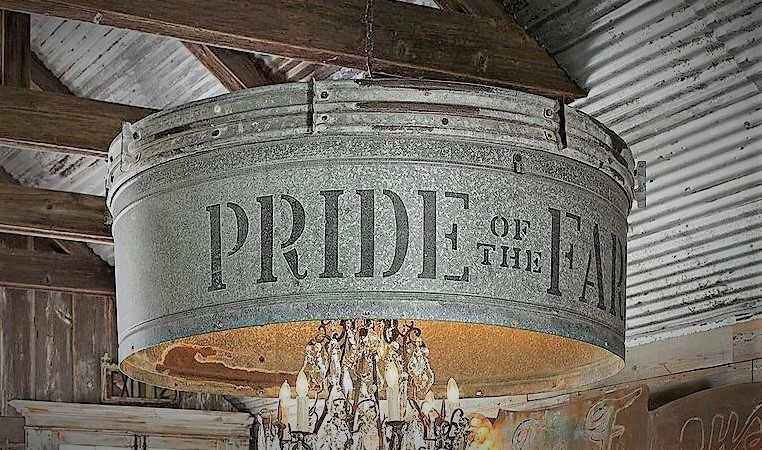 Situated on 28+ rolling acres of Hill Country near Austin, this barndominium radiates Texas pride. It’s for sale – view the listing here: https://www.realtor.com/realestateand..
‎Barndominium Life FB Member Leigh Ann Jindra Ward tells this compelling story about how their ultra unique barndo came to be. 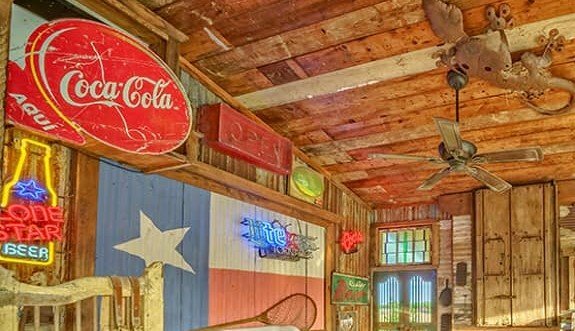 She’s the one who created these almost surreal images of their barn home – transformed from an existing 40×60 pole barn which was already on the six South Texas acres they bought in 2011.